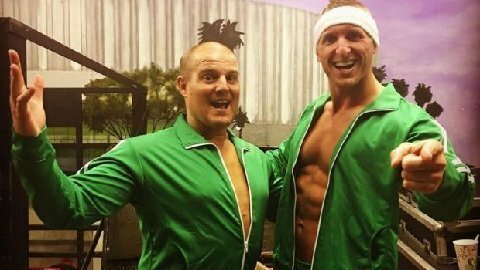 Kenn Doane & Mike Mondo (Spirit Squad Kenny & Mikey) are available for wrestling and autograph bookings through Bill Behrens and SBI. Kenn is based in Boston, MA. Mikey is based in NYC.